From Sennheiser's Evolution Wireless D1 series, the EW D1-Ci1 Instrument Set includes the Ci1 instrument cable for live stage use. 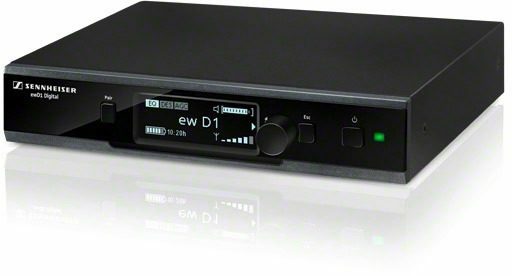 Ease of use, outstanding live sound and extremely robust radio transmission make the digital evolution wireless D1 radio microphone system the perfect tool for ambitious bands and artists of all genres. Intuitive menu navigation on the large, high-contrast OLED display makes it easier than ever to use. evolution wireless D1 has a global application, with frequencies that can be used in virtually any country without need for registration or additional costs. Artists want to concentrate on their performance -- not on technical configurations. 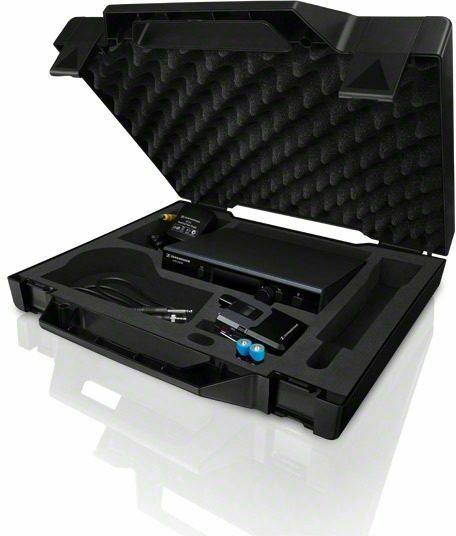 evolution wireless D1 transfers all the settings you need automatically and ensures perfect results -- stress free. 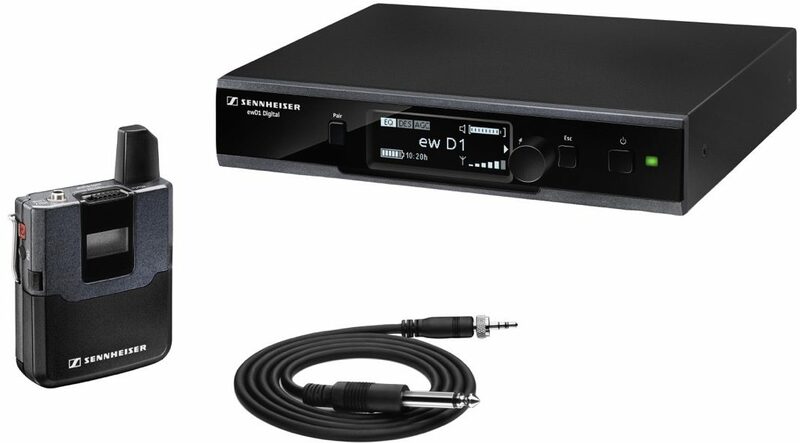 zZounds is an authorized dealer of Sennheiser products. Overall: Pretty much a tone freak, always looking for that AFD tone through my JVM and Les Paul. 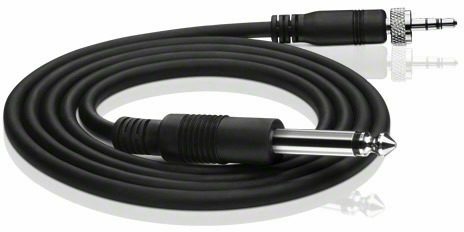 I am a pretty active guitar player when in front of a crowd, was using a cable due too my shure unit not getting it and it was causing me issues. Bought this and a tonebone dragster at the same time. No loss in tone whatsoever! Beautiful chimey, woody, AFD tone no matter where I go! Awesome! Unit is pretty self explanatory, easy to use, crystal clear. Made a believer out of me! Style of Music: Classic rock, southern rock, blues. Overall: I purchased this unit a few weeks ago and I am completely blown away by it. I have had three wireless guitar systems in the past that are in the same price range and this is easily my favorite. I purchased the rackmount kit to fit above my Kemper Amp in a shallow SKB roto case, and done. You have the option to use AA batteries or purchase a rechargeable Sennheiser pack.The battery life so far has been excellent on the AA batteries so far. The range and clarity on this unit is more than you will ever need. If you're looking to free yourself from the nightmare of tripping over guitar cables, then this is the device for you. Sennheiser never disappoints.